Ice fishing is Fishing on rivers and lakes with an ice thickness of about 10 cm.Most of fishes can be excellent fly fishing.For example,Carp,Crucian,Sturgeon etc.The best time for Ice fishing is in the Early winter and February.During the day,10 O'Clock to16O'Clock is the best time. 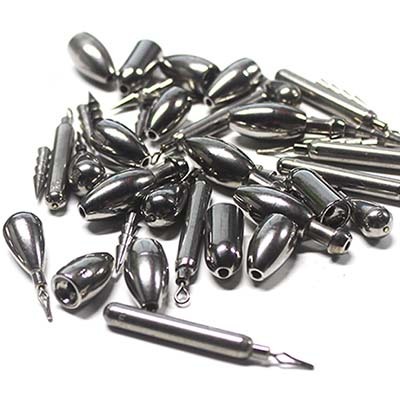 FISH PABY have a large number of professional technicians and 22 years experience in tungsten fishing sinker. tungsten fishing sinker can be customized according to your requirements or provided OEM. 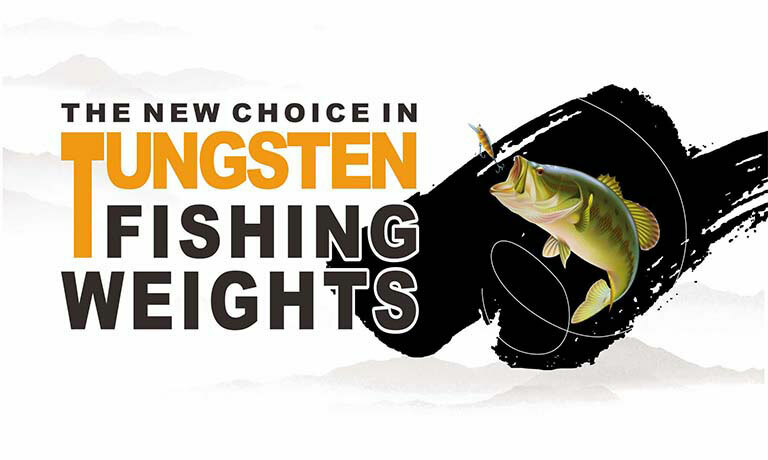 We are a manufacturer of tungsten fishing weights located in Zhuzhou, Hunan, Province. We supply 1480 sizes of weights appropriate to your fishing needs, whether Lure, Fly, Ice Fishing. Our weights are 97% tungsten by weight with a density--18g/cm3 --higher than lead. 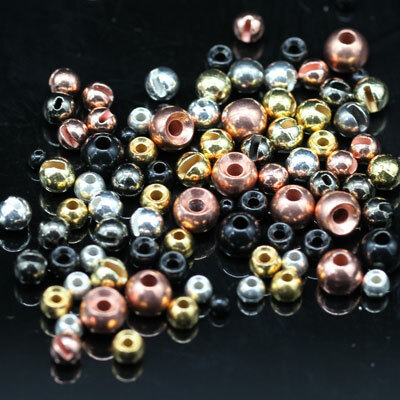 No matter what size or color you desire, we can customize our products to meet your needs. 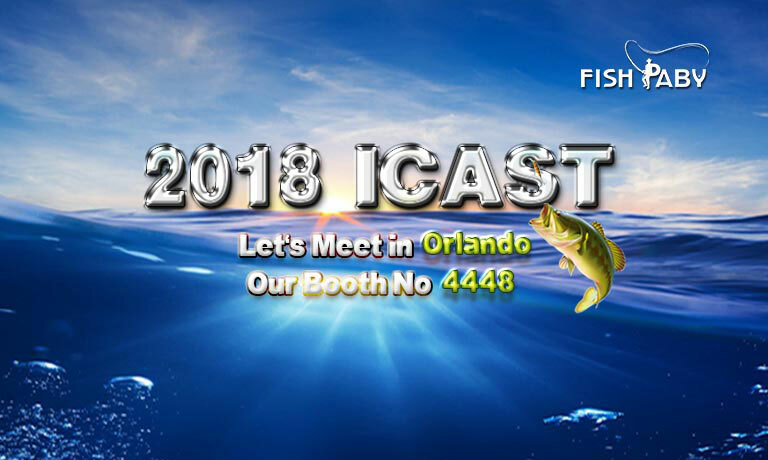 Moreover, Fish Paby weights are environmentally safe, tungsten being far friendly to the outdoors than traditional lead weights, and far more durable. In partnership with our customers, we are committed to preserving water, keeping our water clean and the fish biting . 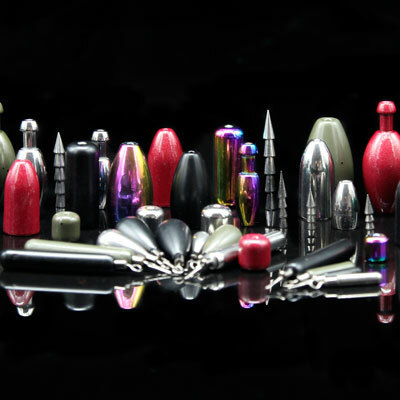 FISH PABY--A new choice in tungsten weights.